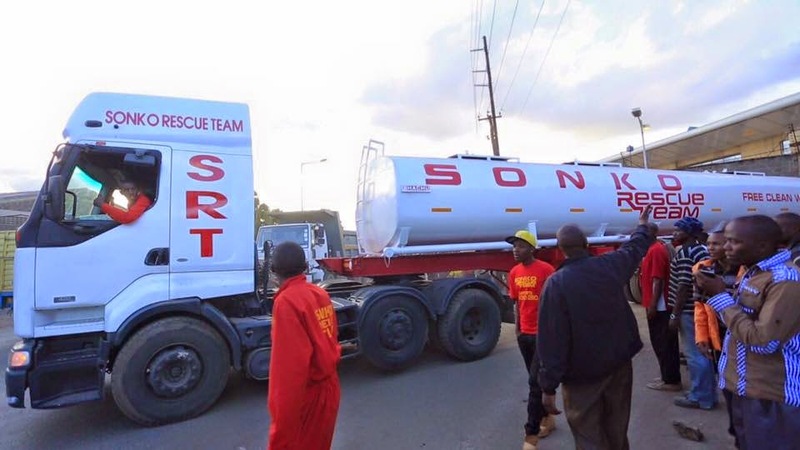 Even after some MPs spoke all the trash about Nairobi senator mike sonko, his rescue team still continue to serve the Nairobi citizens. It seems like sonko's love for his people "watu wangu" as he calls them is endless. 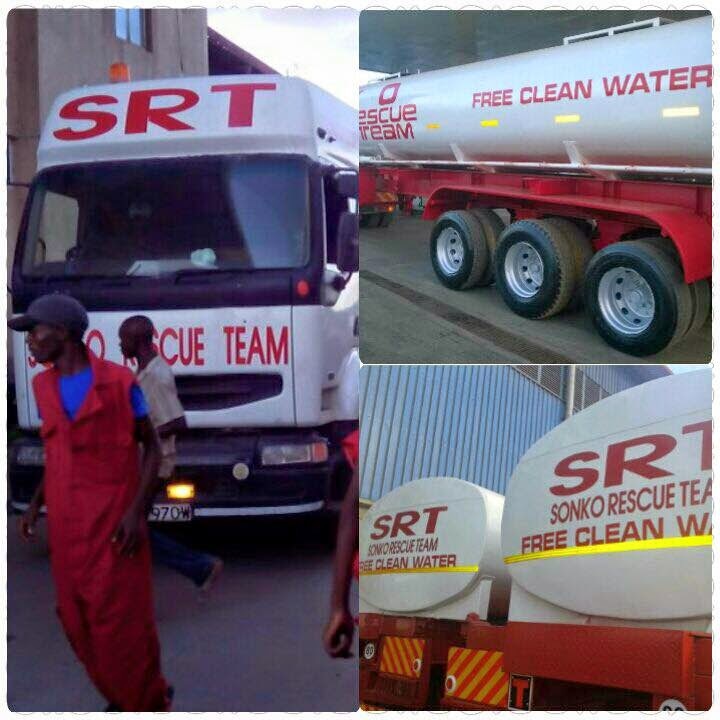 He recently acquired 5 large water tankers capable of holding 50,000 litres each and 2 borehole drilling machines which will supply water to Nairobi residents who don't have clean water. 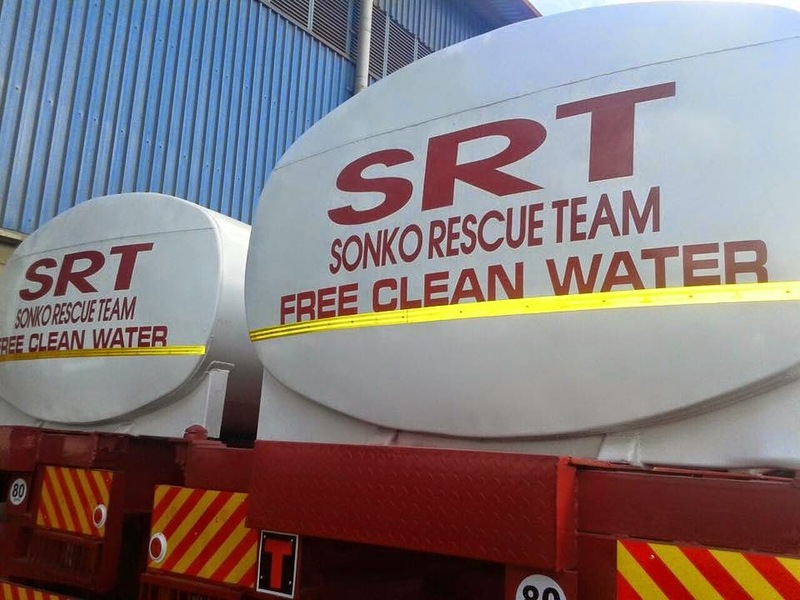 "I am happy to announce to you that Sonko Rescue Team has acquired 2 BOREHOLE SINKING MACHINES that can sink a borehole within 3 days. 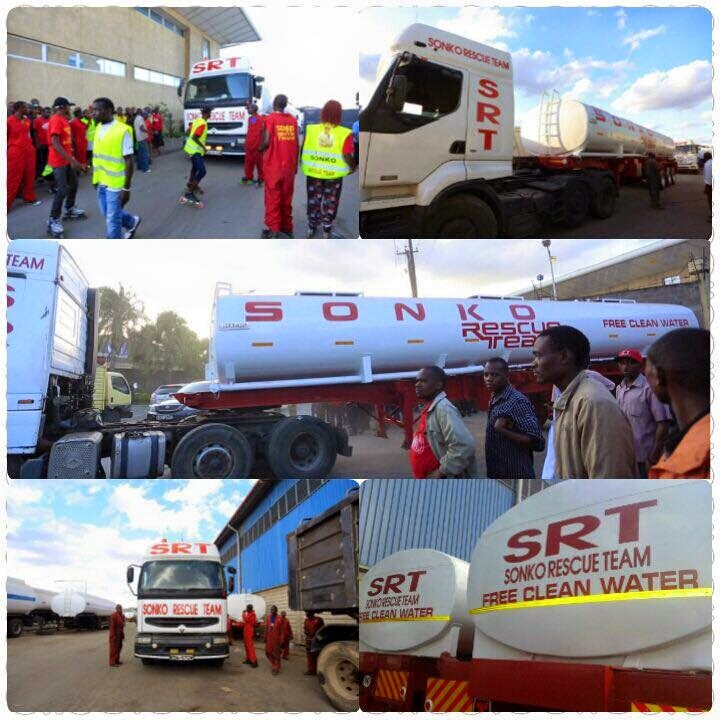 We have also acquired 5 More large Water Tankers that can each hold 50,000 litres of water at a go. The Water Tankers will now be able to supply more water for free to many more residents who have been having problems with water. 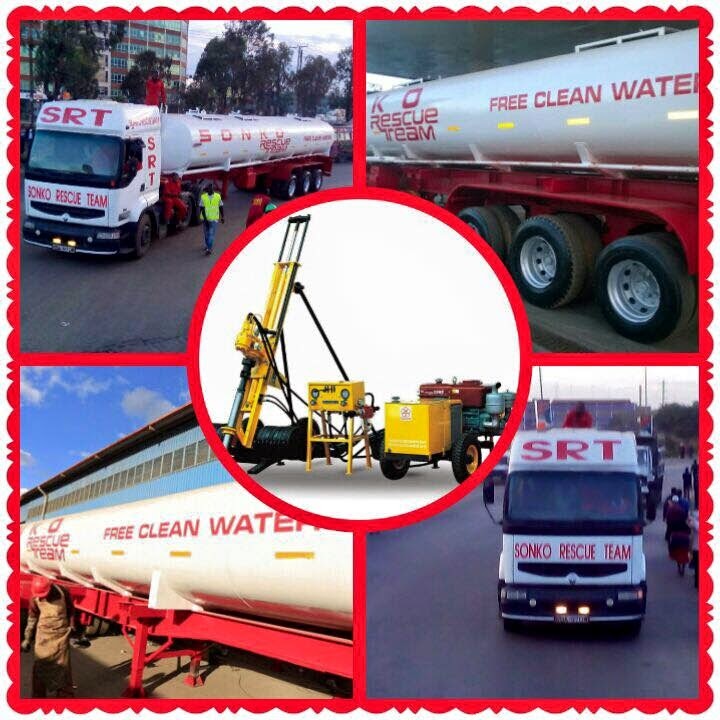 The Borehole Sinking Machines will sink boreholes for residents in areas facing water challenges. The Water Shortages in different areas within Nairobi have been stressful to many hardworking residents and now through God’s Grace we are offering permanent solutions to water shortages. 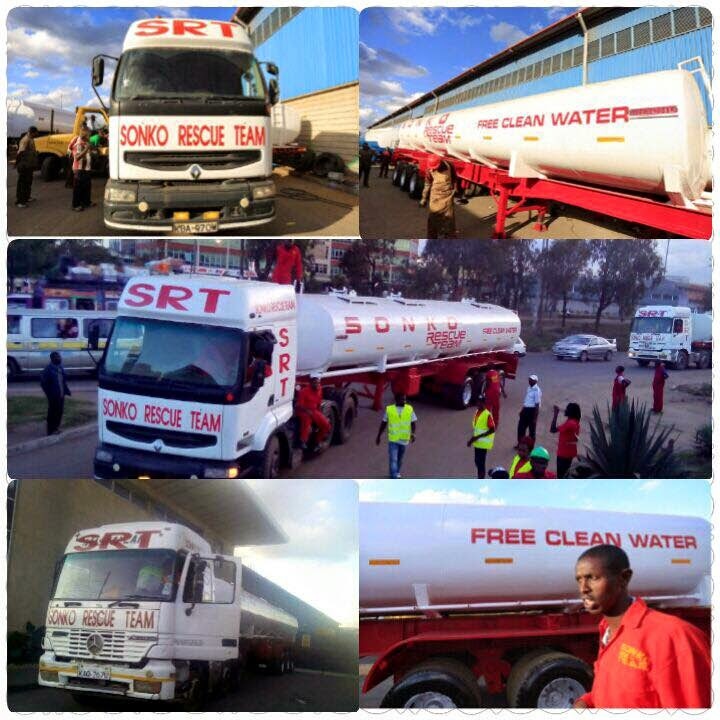 We shall also be reinforcing the county Gvt fire engines incase they ran out of water. I sincerely thank all of you for your continued prayers and welcome all Well Wishers to come and assist in upgrading the value of the Nairobi Residents"